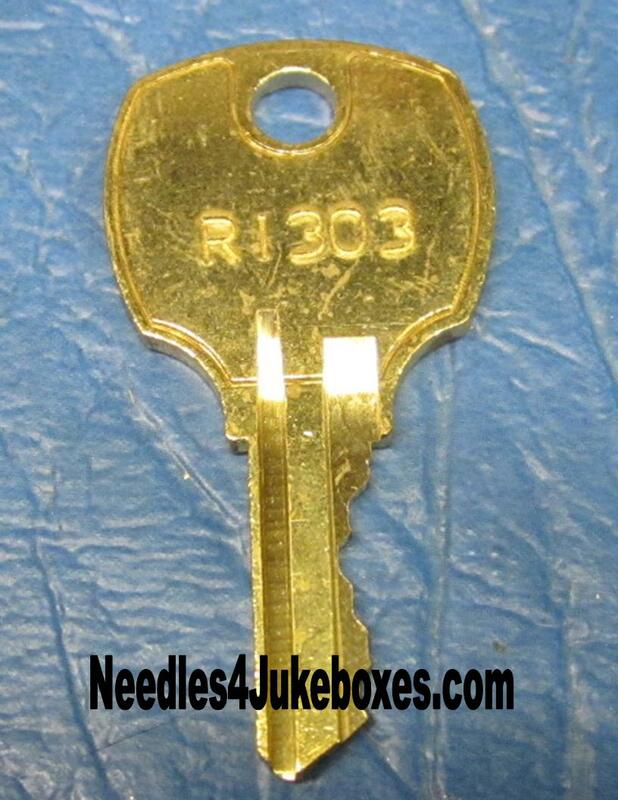 Need a Key for your AMI Jukebox? 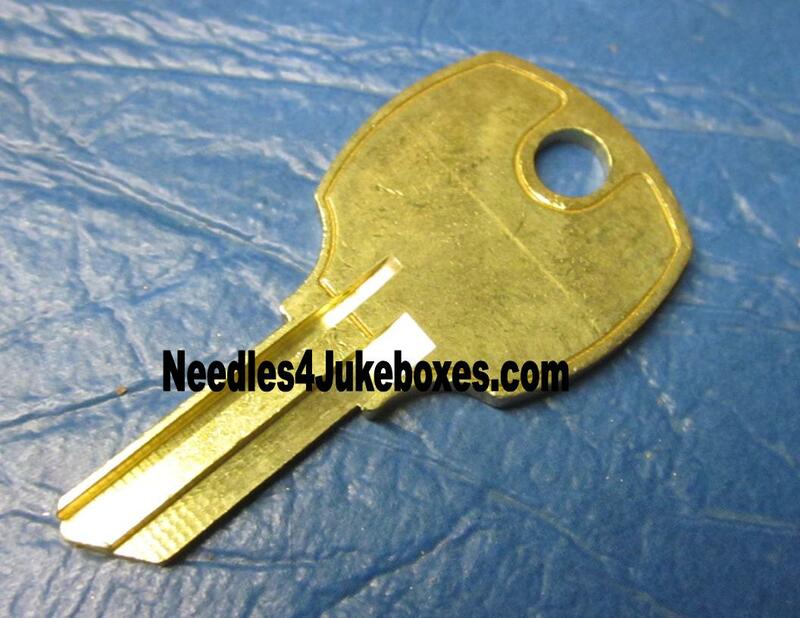 AMI used the B & C series locks for the coin doors on most jukeboxes from the F series through the Continental. If your lock looks like these and has a B or C followed by up to 3 digits stamped into it, I can cut a key for it. 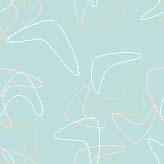 If it's blank or of any other style, I cannot. The keys I below are for the original factory installed cabinet locks that open lids, front and back doors. The RI-303 key fits all AMI F, G, H & I Series models. 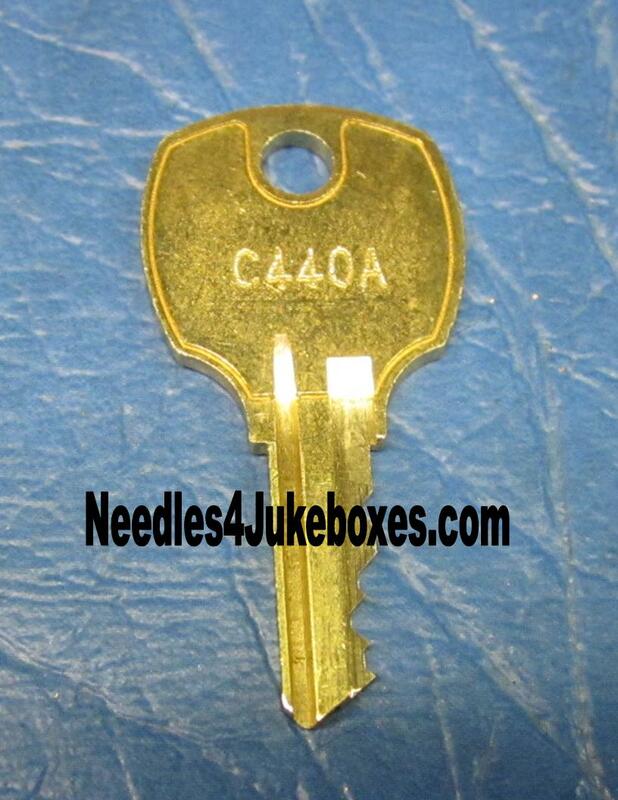 The C440A Key fits all J & K and Continental 1 & 2 Models. Check the face of your lock, it will have C440A stamped into it. If it does not, this key will not fit! Need Replacement Locks for Your AMI?